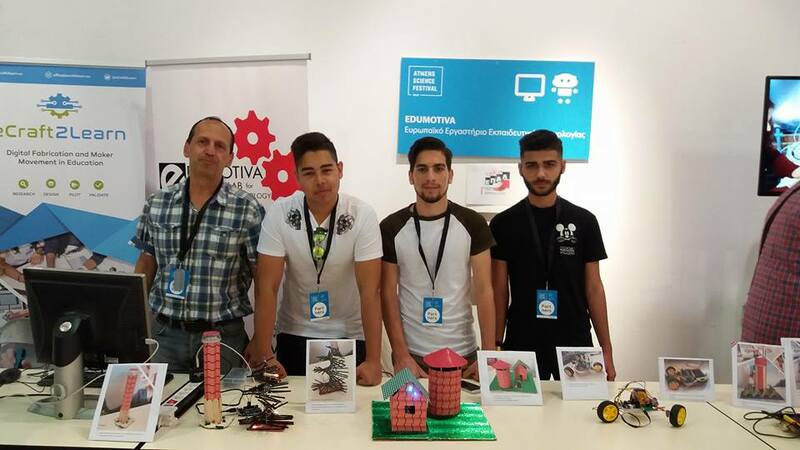 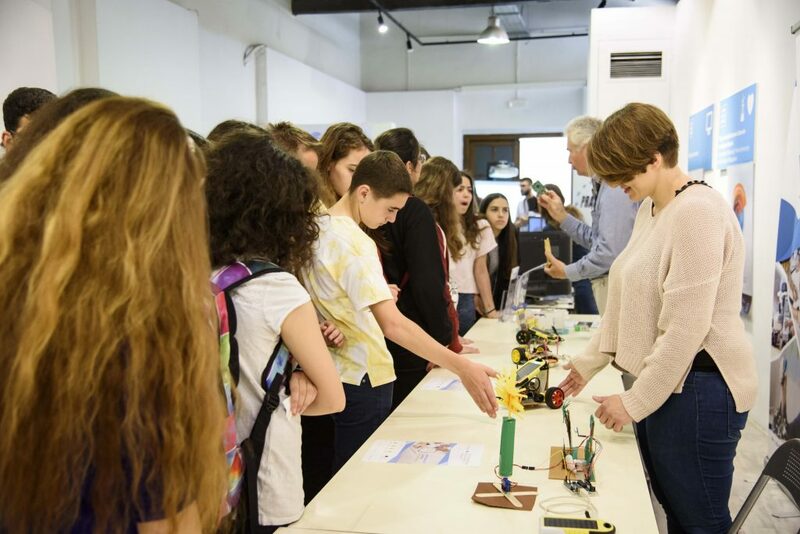 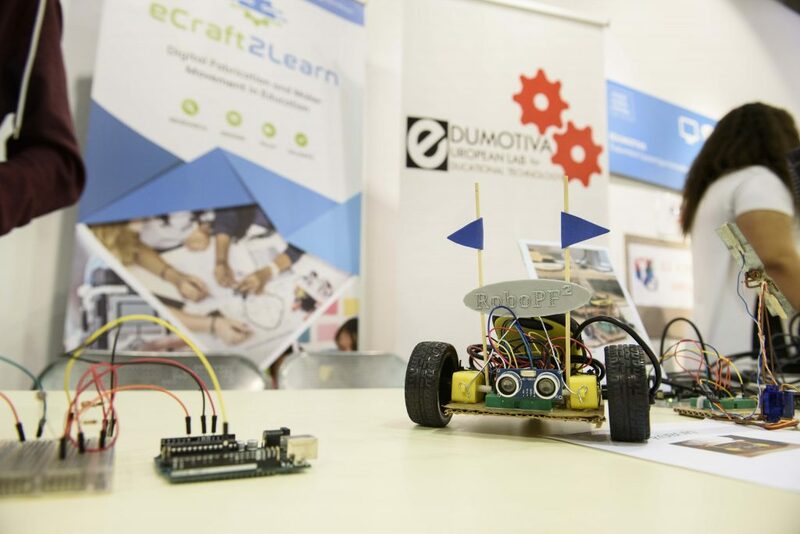 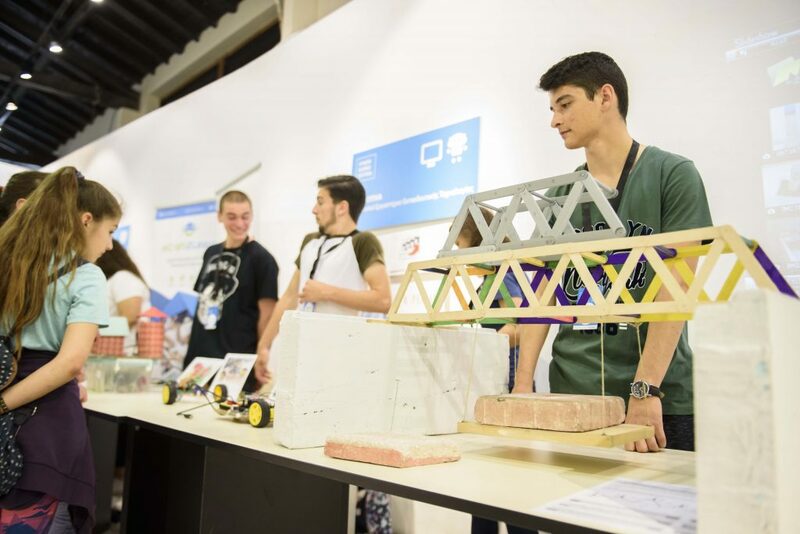 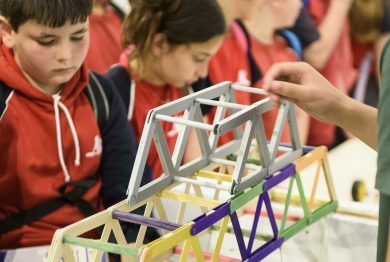 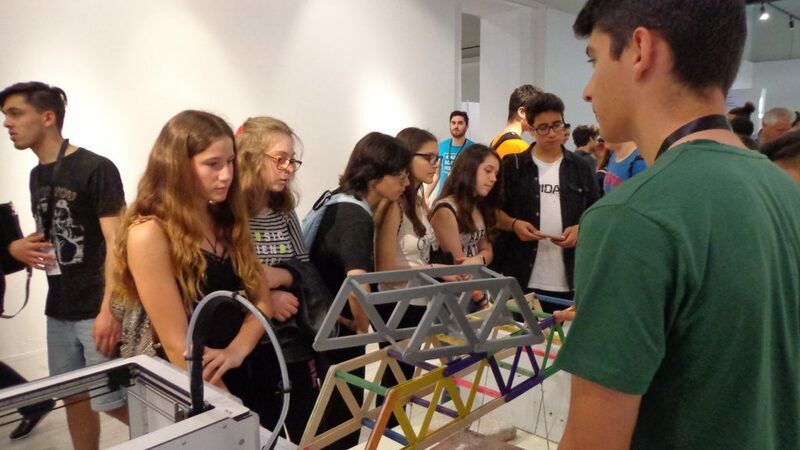 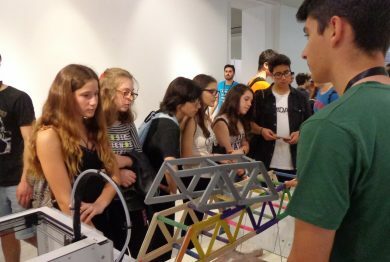 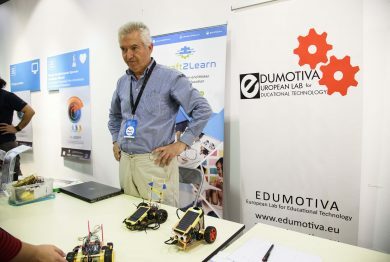 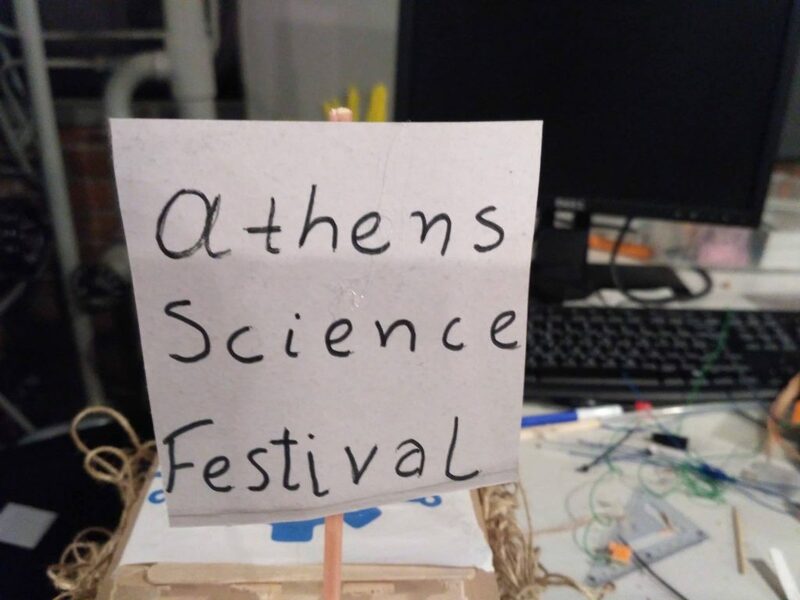 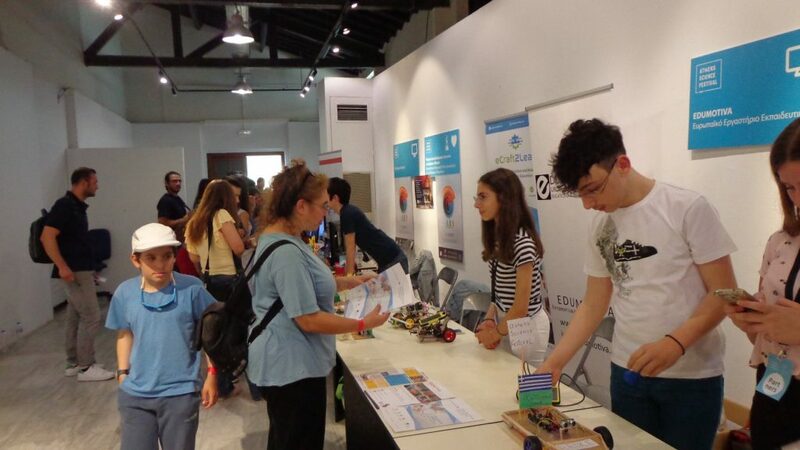 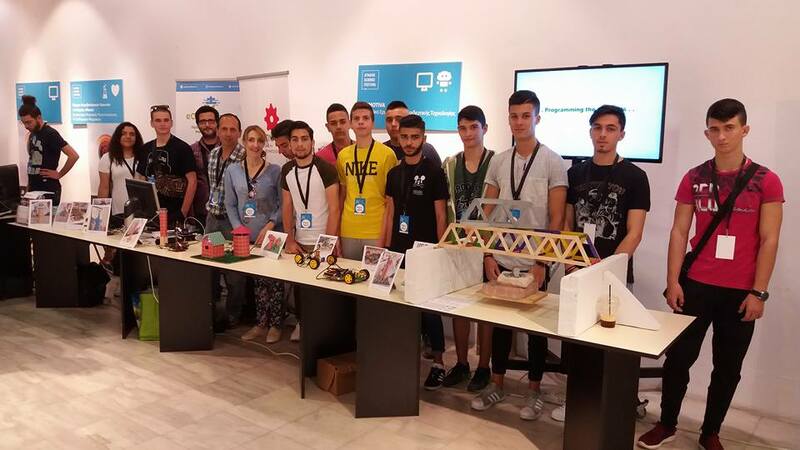 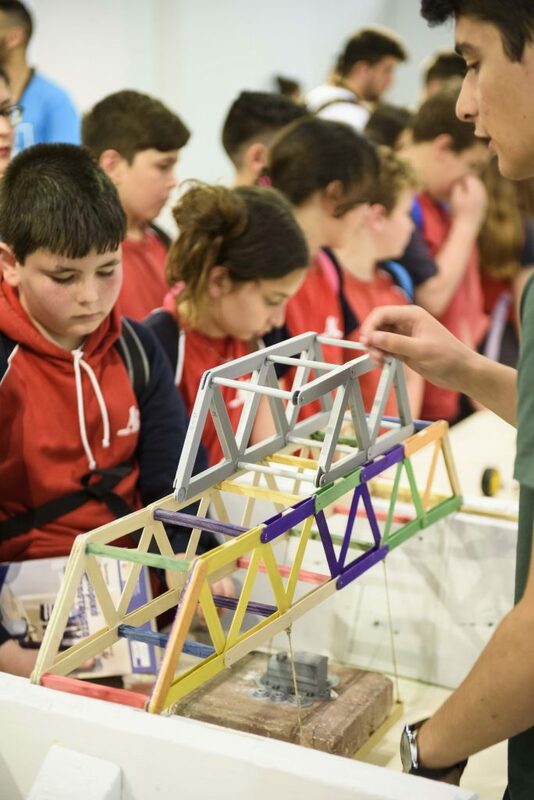 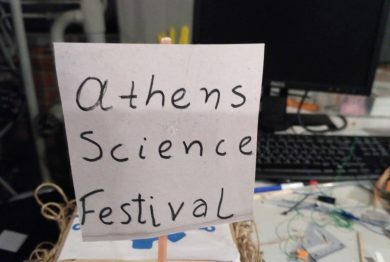 Our #STEMDiscoveryWeek activities took place at the Athens Science Festival by the eCraft2Learn partners Edumotiva and Technopolis. 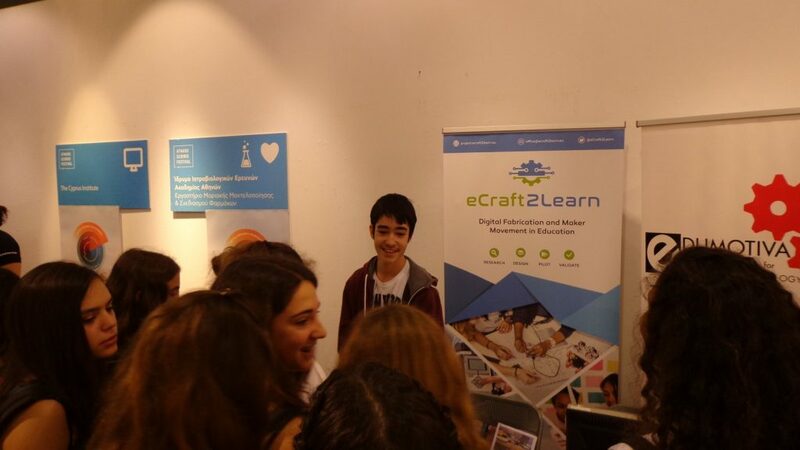 From 24 to 27 of April we had with us the students that participated in the pilots from both pilot sites. 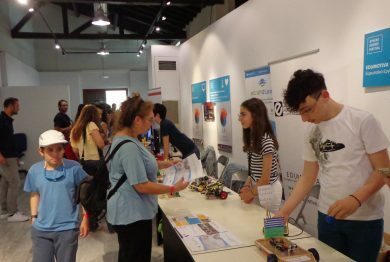 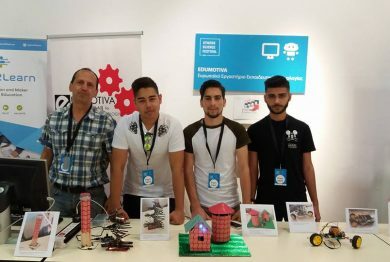 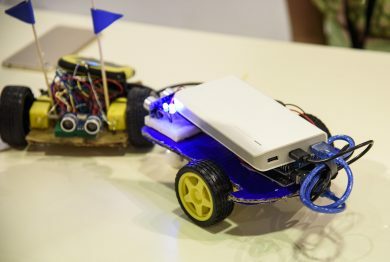 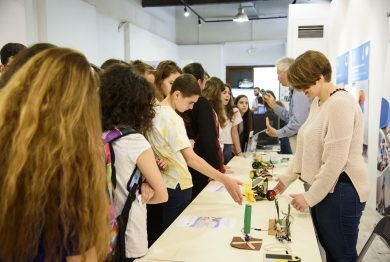 On the 25th of April the school team of Korydallos was with us and the students did a fantastic work demonstrating their robotic artefacts. 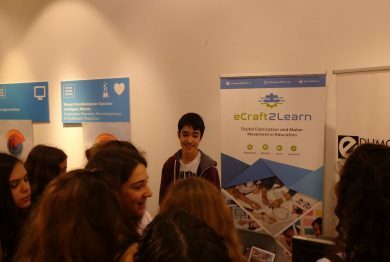 On 26th and 27th the students of the informal pilot site joined us and proudly demonstrated their work, interacted with the public, provided how-to information and more. 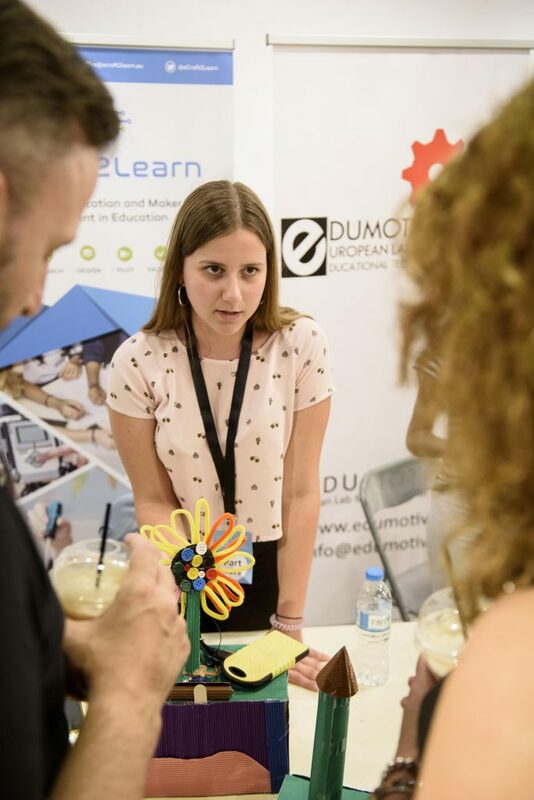 Our research team had the chance all these days to meet people interested in this initiative to provide more information about the project and its objectives, to engage in pedagogical discussions and spread the word about the project. 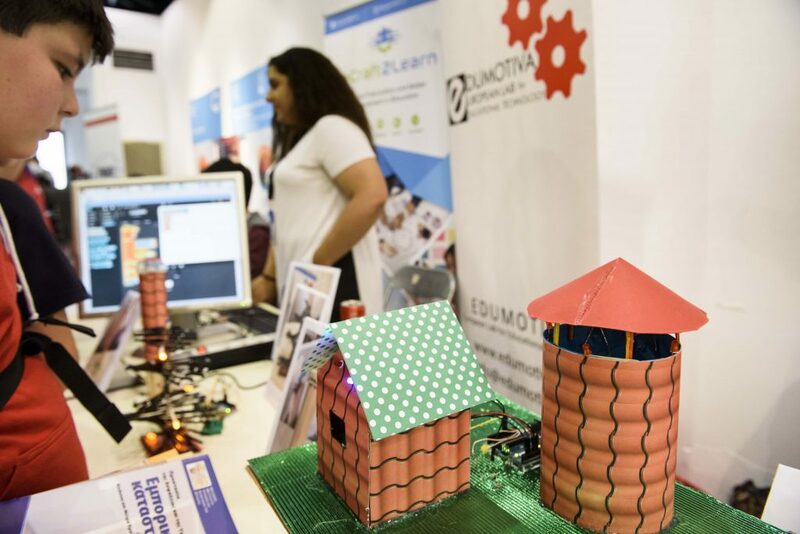 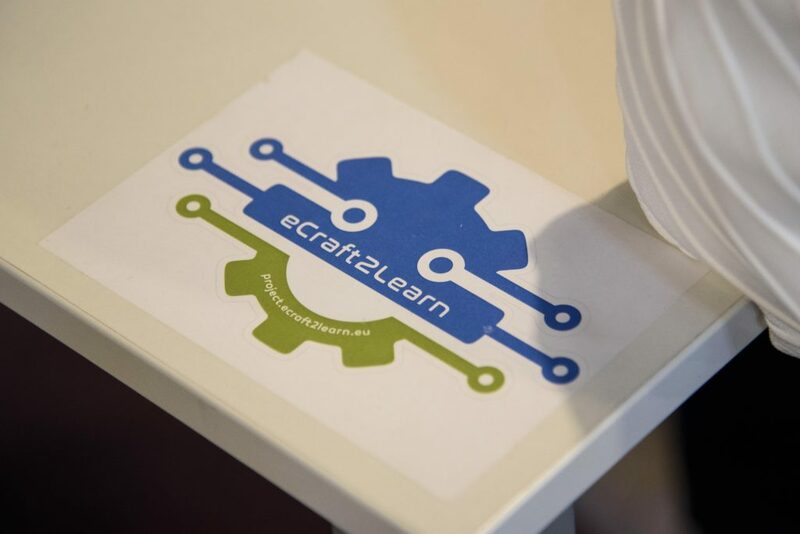 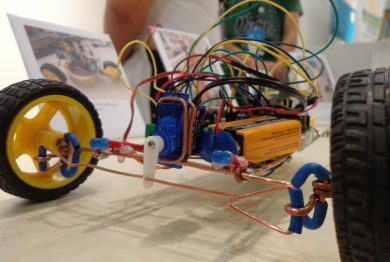 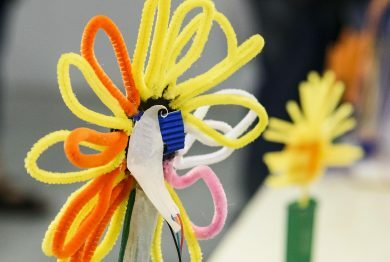 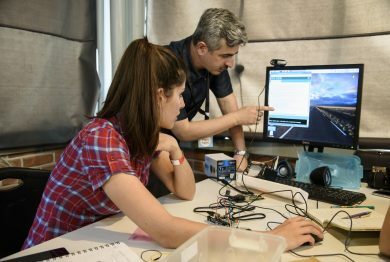 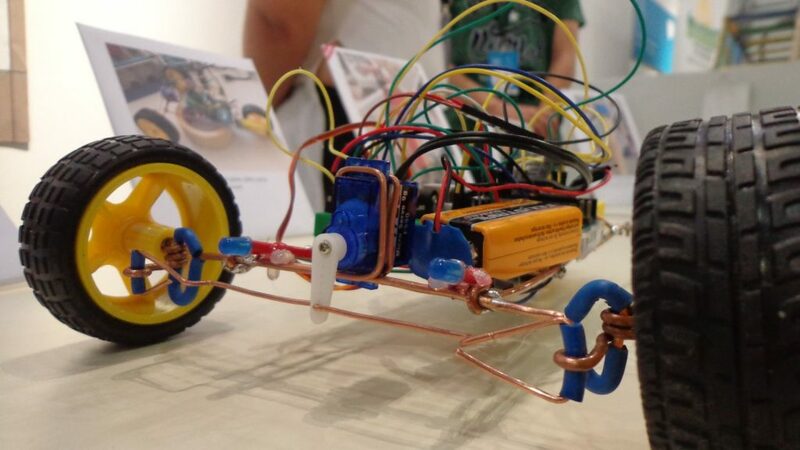 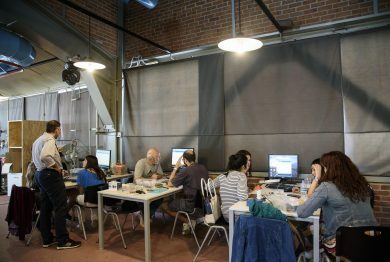 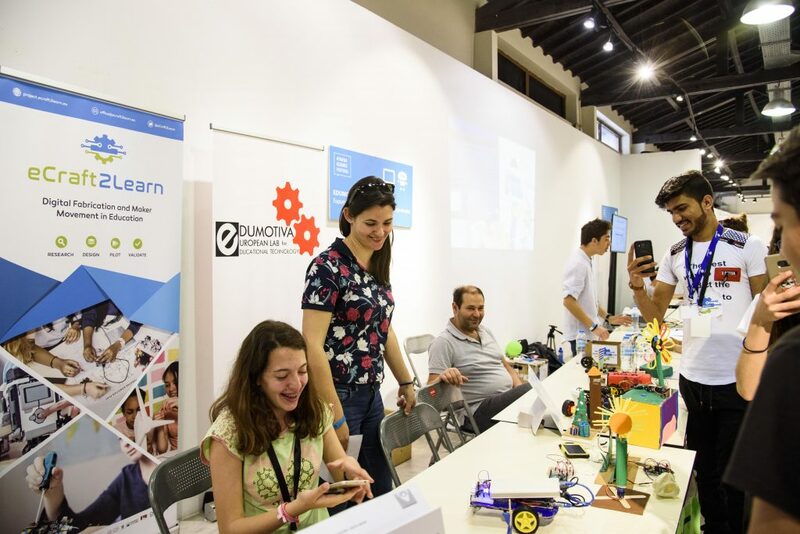 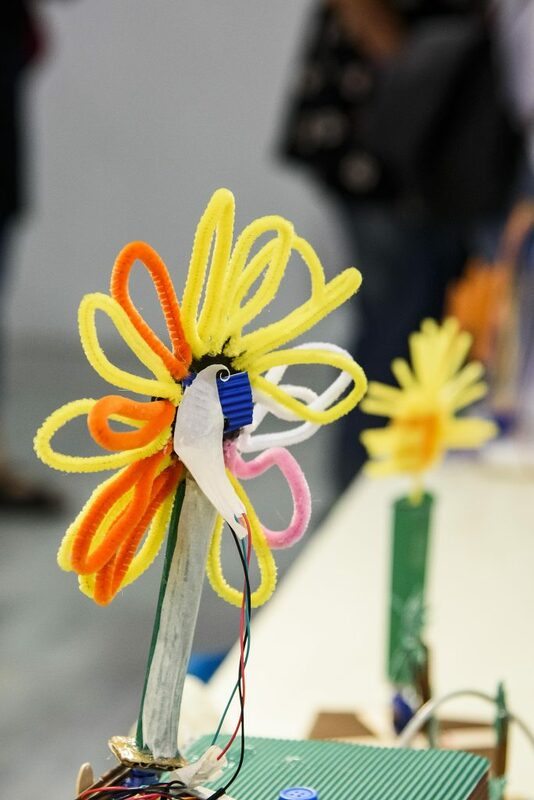 On the 27th in the afternoon we run a workshop wtith 20 participants for teachers, educational practitioners and people interested about the #MakerMovement in education.